Recently, Google released a list of “78 things you didn’t know you could do with Google” in an effort to assist new Android users. Several of those tips involved interaction with television, mainly through Chromecast. We’ve conveniently isolated this advice, below. 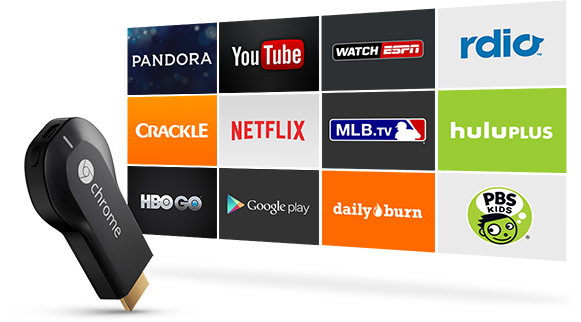 Once the content is casting on your TV, use your phone as you normally would without disrupting what’s playing.